If you are you attending SPAIC 2017, here is a terrific opportunity to attend an optional Interviewing the Cardiac Patient workshop. Presented by Marc Colbeck, this workshop is designed to enhance student’s ability to systematically assess a patient presenting with chest pain. Marc’s research within this field has identified current shortfalls in paramedic ability to comprehensively address this area. 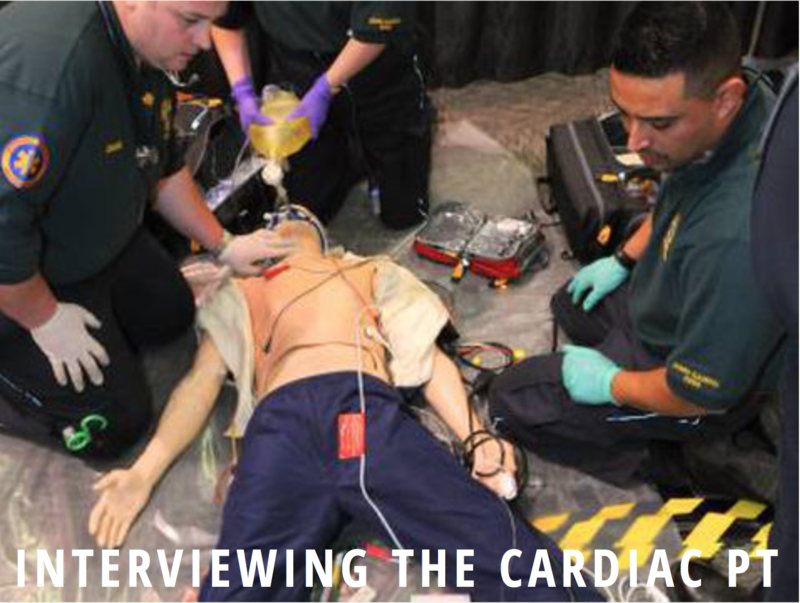 Through a detailed approach, this workshop will provide you the skill set to increase your professional approach and understanding when responding to cardiac complaints.